Over the course of nearly a century, Bel-Air has welcomed some of the most famous faces in show-biz. It has a history enriched with Hollywood tales and legends. It is said, however, that Bel-Air’s greatest asset has always been the fellowship of its members. Today Bel-Air Country Club is one of America’s most exclusive and premier clubs. It is an oasis in the urban spread that is Los Angeles, snuggled within the residential community of Bel-Air. Bel-Air has been the past host of the 1976 U.S. Amateur and the 2004 U.S. Senior Amateur. The Club has been selected to co-host the 2017 U.S. Amateur with Riviera CC as well. 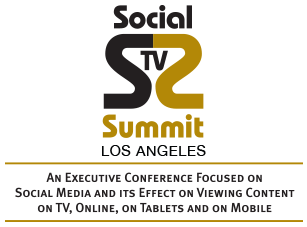 Bel-Air is the perfect venue for The Social TV Summit and Awards. Jojn us on July 16.